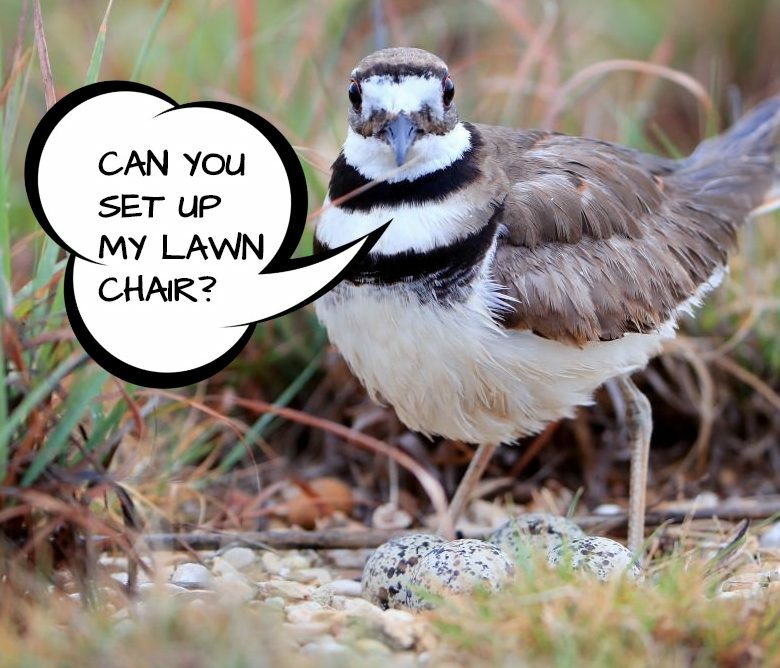 Planners at Ottawa’s upcoming Bluesfest are waiting for approval to move a killdeer nest after it was discovered on the main stage. Moving the bird nest could risk the parents abandoning the eggs. Every July, people from all across Canada travel to Ottawa for Bluesfest, one of the country’s largest music festivals. But this year is special as preparations for the festival are on hold to protect one very special attendee – a mother bird and her nest. The bird and the four eggs — which is protected by the Canadian government and cannot be moved without federal permission — are nestled on a cobblestone patch that would normally be directly underneath the main stage. 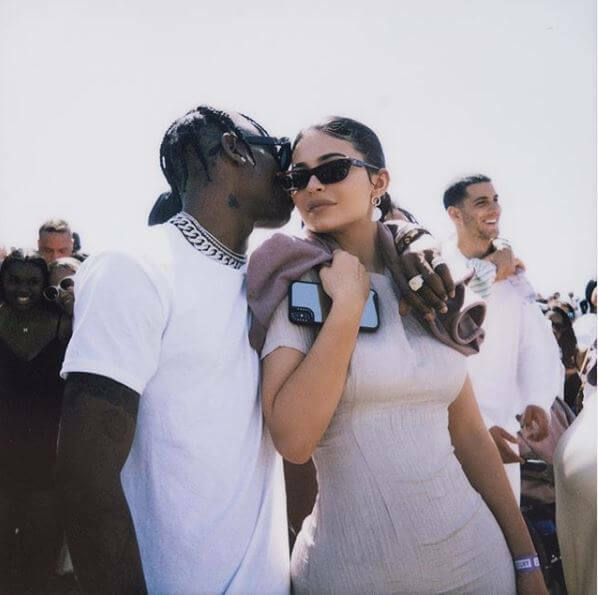 “I have to say this is one of the most challenging problems that we’ve been presented with recently,” Bluesfest executive director Mark Monahan told reporters. 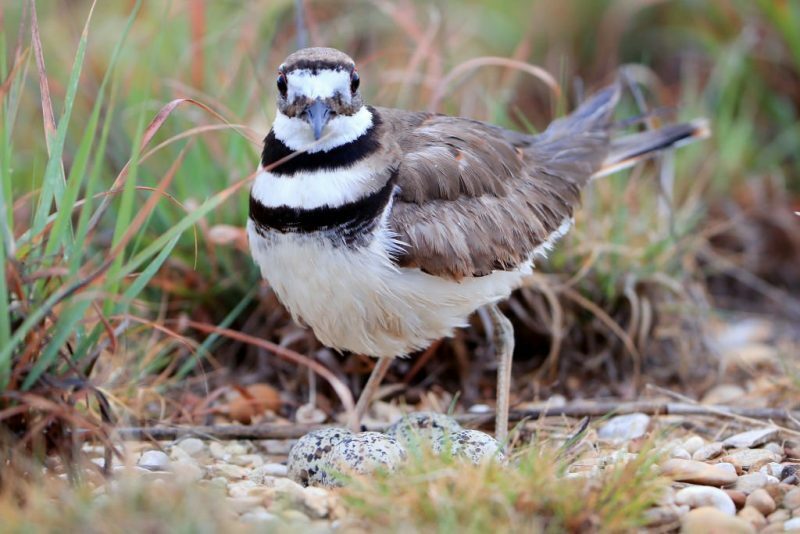 As Carleton University naturalist Michael Runtz explained, a parent killdeer may abandon the eggs if they are moved more than a few feet.